Archimede Gruden can handle all aspects of your shipment using a full range of services, managed directly without the use of intermediaries. Thanks to the large volumes handled, we guarantee competitive freight forwarding even with respect to major international players. 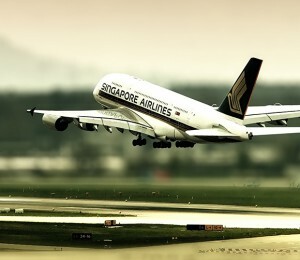 Airfreight services, efficient and with particularly competitive costs. Guaranteed to push through paperwork more quickly and to provide fast and prompt information. 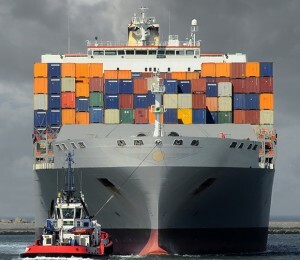 Services provided by a Non Vessel Operating Common Carrier, such as more extensive insurance coverage guarantees for cargo. 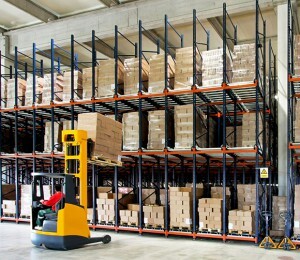 Company-owned warehouses where a wide variety of transportation logistics operations can be carried out. Assistance prior to departure and en route to prevent problems negotiating letters of credit. 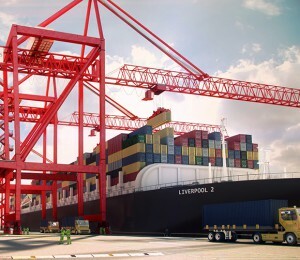 Merchandise storage c/o company-owned warehouses, in association with acquired company Luvitrans International.